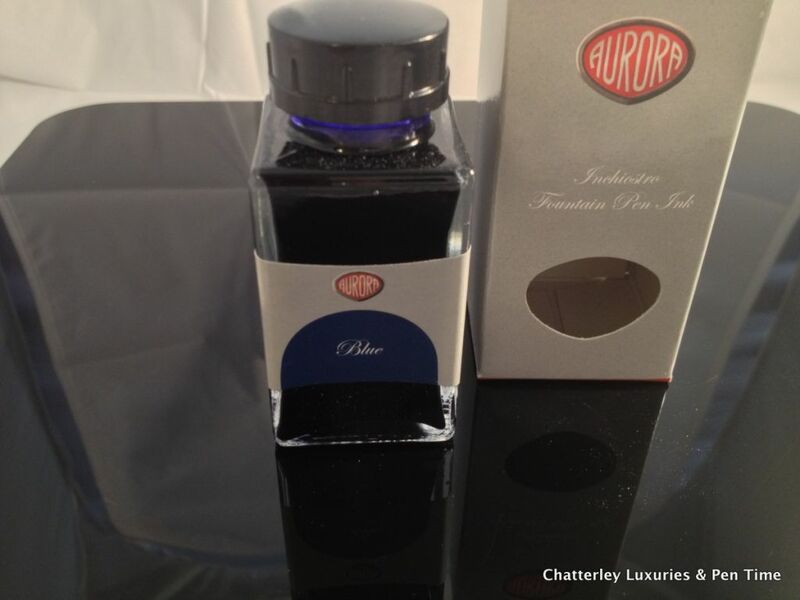 These pens are classic Aurora, with a Chrome cap added. Piston filled Fountain pens with in house 14k gold nibs. Nib grades available are Extra Fine, Fine, Medium, Broad, Stub and Italic. 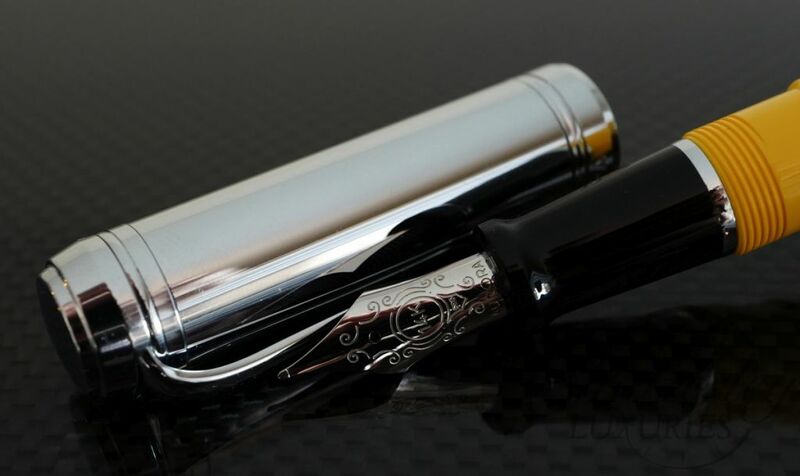 A great writing classic, designed by the famous Marcello Nizzoli, this legendary cult pen from the 50’s, is back. It is the symbol of a manufacturing process still tied to various craftsman phases as well as to the most leading edge technology. 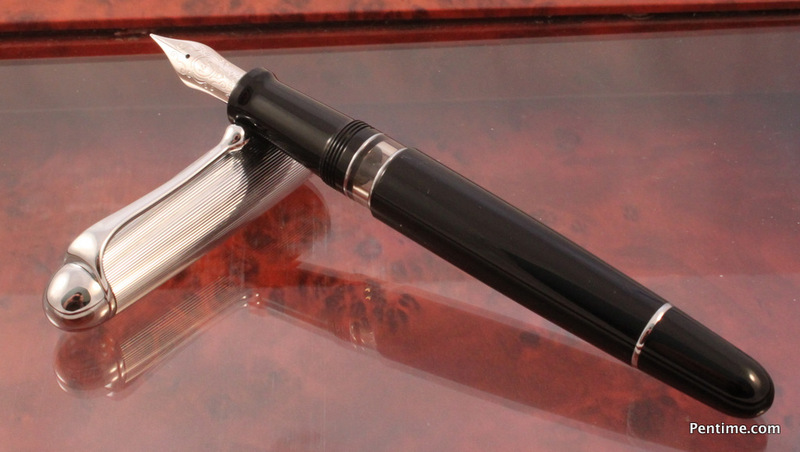 MSRP on this pen is $795.